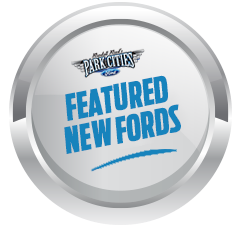 How Would You Rate Your Experience At Park Cities Ford of Dallas? 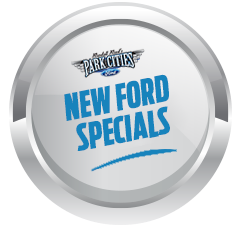 Park Cities Ford of Dallas Always Appreciates Your Business. Should you have any questions about our web site or dealership please feel free to call us at (972) 546-2641. Your feedback is important to us and helps our team achieve their goal of earning a 5-Star Review from every customer! Our entire management team reads every review and team members are recognized for their performance.